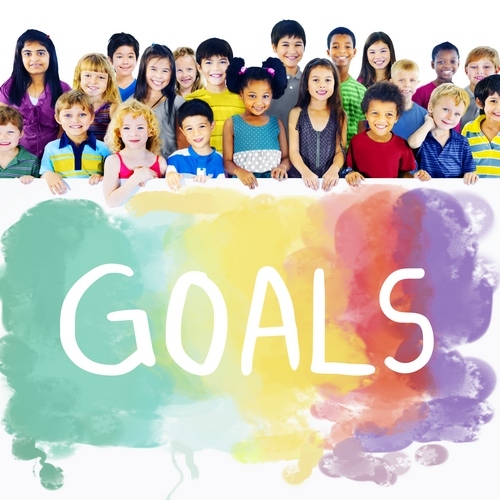 Children accomplish these goals by visiting and exploring the different interest areas in the classroom. Children gain a sense of control over their lives by being allowed to make choices. Interest center time is an excellent opportunity to encourage children to select the area in which they wish to play and develop a sense of responsibility by cleaning up at the end of the play, period.